By the time a major movie is in theaters or it is even available to watch at home, it has likely been in production for years and it has been created with the help of hundreds of people (including, of course, famous actors). This means there has been plenty of time for interesting stories to develop surround a movies production and filming. Many of these facts aren’t public knowledge until years after a film’s release. Here are ten facts about popular movies you have never heard before. 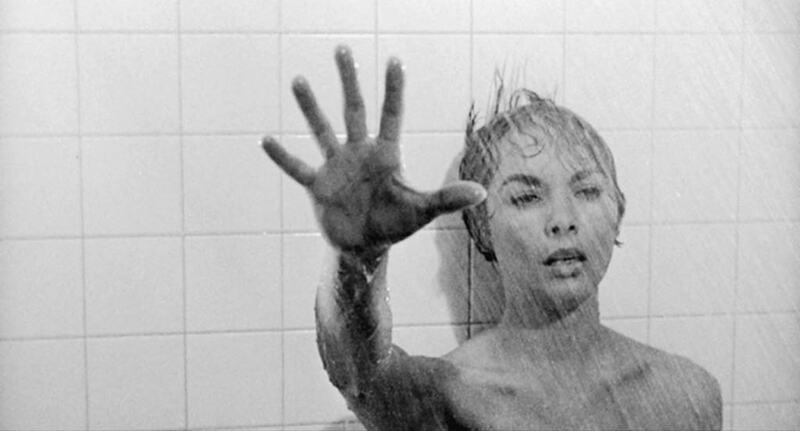 Alfred Hitchcock’s classic film Psycho was released in black and white because the classic murder shower scene was called “too gory” for audiences otherwise. 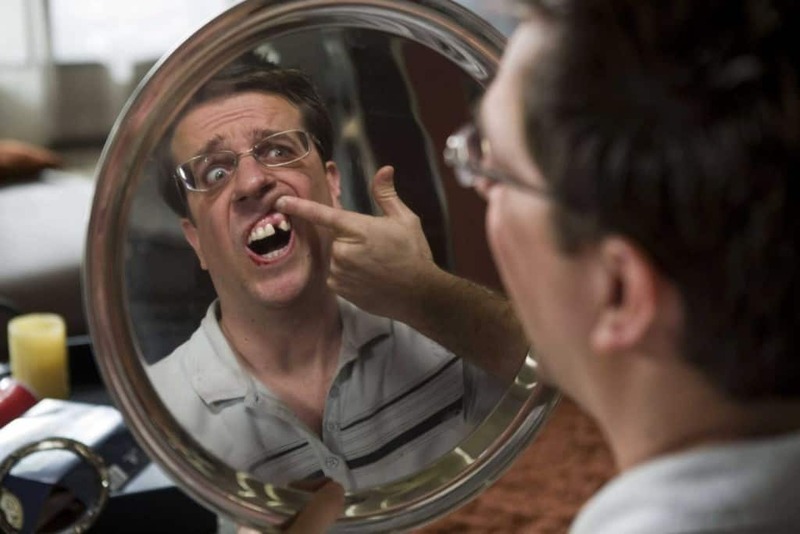 If you’ve seen The Hangover, you likely remember Ed Helms’ horror when he wakes up missing a tooth. Funny enough, he really has been missing that tooth since he was a child but his dentist removed the dental implant for the movie. 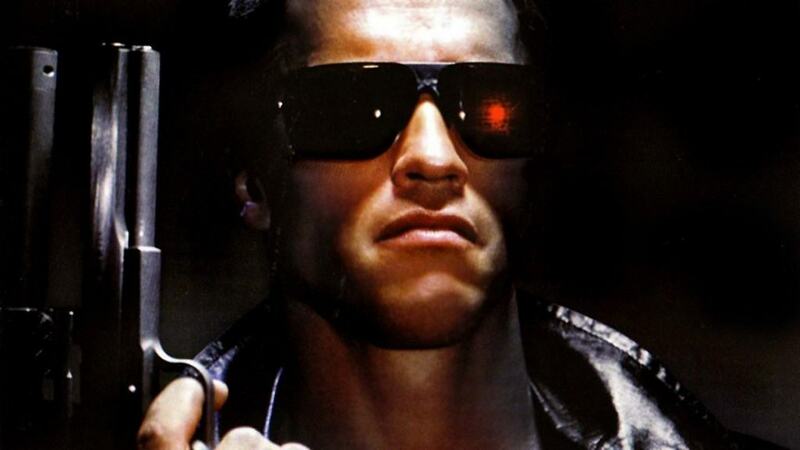 Arnold Schwarzenegger’s role in The Terminator is one he is best-known for, but it almost wasn’t his. OJ Simpson was in the running for the role, but director James Cameron thought he was too likable to pull off the role. Oops. 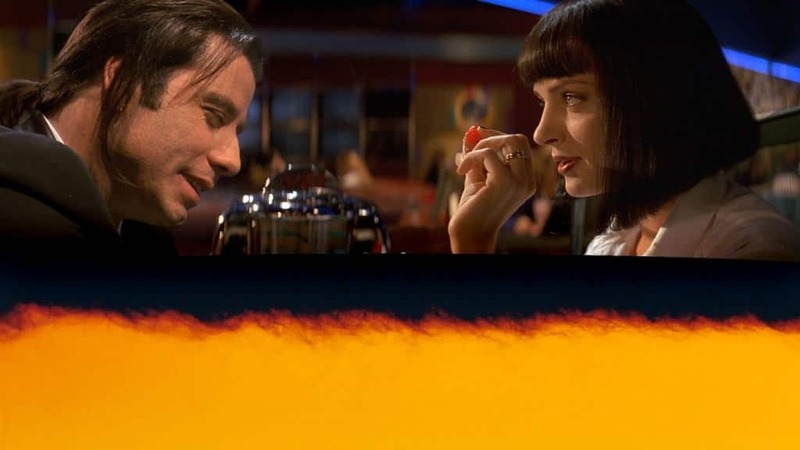 Remember that scene in Pulp Fiction when John Travolta stabs Uma Thurman in the heart with a needle? They actually filmed it so he was pulling the needle out of her but it was shown in reverse. 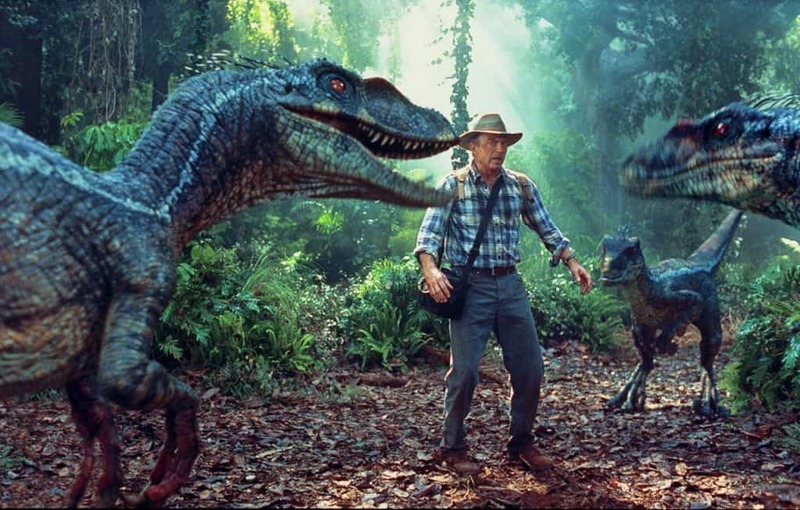 There’s a well-known scene in the original Jurassic Park of velociraptors communicating with one another. Of course, velociraptors aren’t real so neither were the sounds. Movie producers used the recorded sound of tortoises mating to get the same effect. 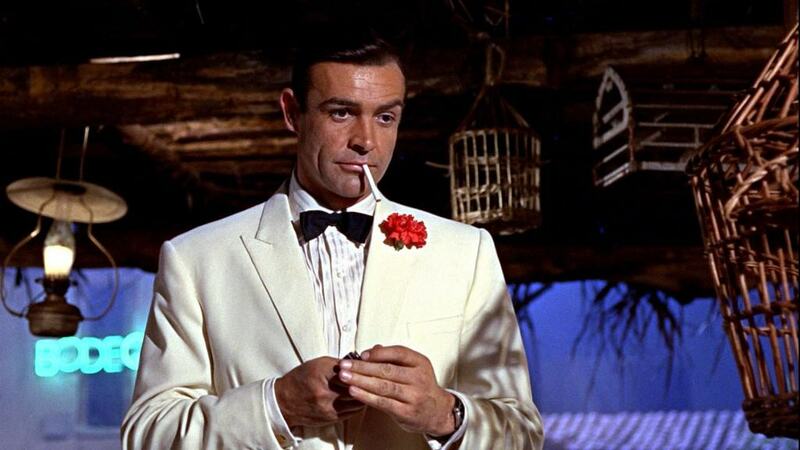 Sean Connery made a great James Bond, but maybe he can’t take all the credit. Turns out, he wore a toupee for all of the Bond movies he filmed. 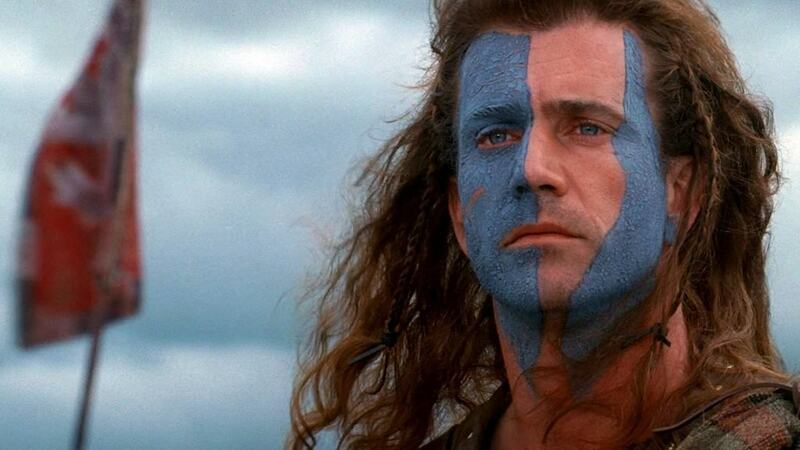 Braveheart is an epic movie, but some of the extras on the film made epic mistakes while filming. Several scenes had to be re-shot because extras were wearing sunglasses and wrist watches during filming. 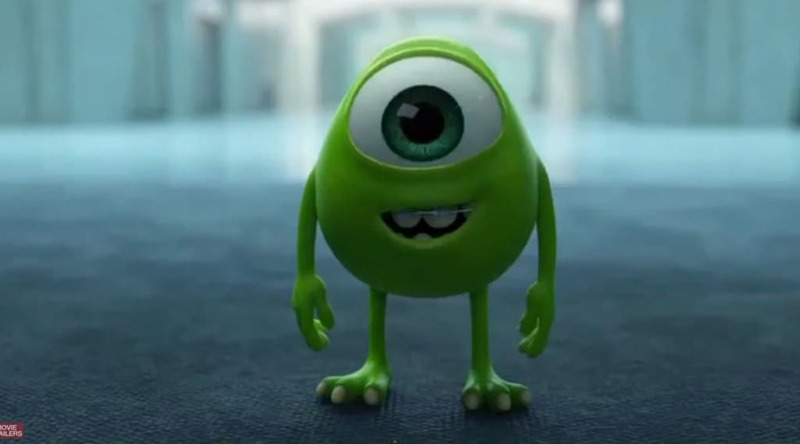 When Billy Crystal was offered the role of Mike in Monsters Inc., he HAD to take it. Why? He had previously turned down the role of Woody in Toy Story and had always regretted it. 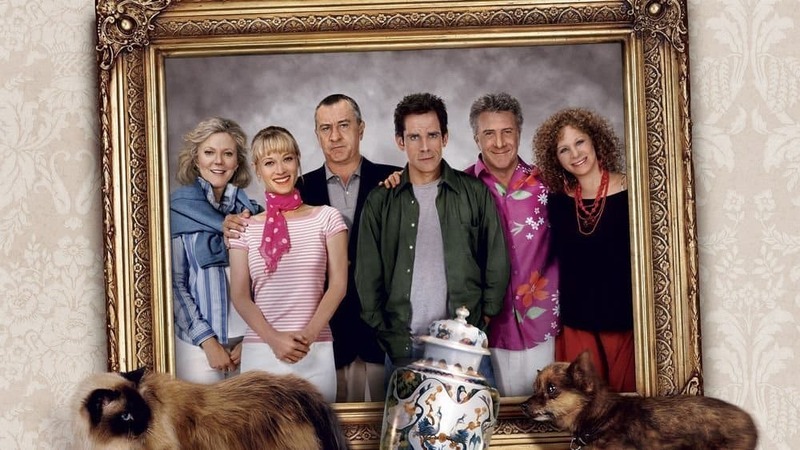 The MPAA wouldn’t allow the film Meet the Fockers to keep that name unless they could find a family in America that actually had that last name. 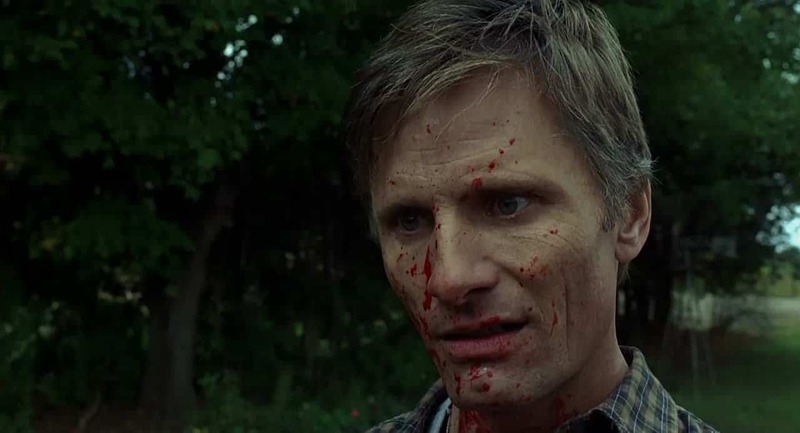 Movies aren’t even released in VHS anymore, but the last one to ever have the honor of being VHS was the 2005 film, A History of Violence.